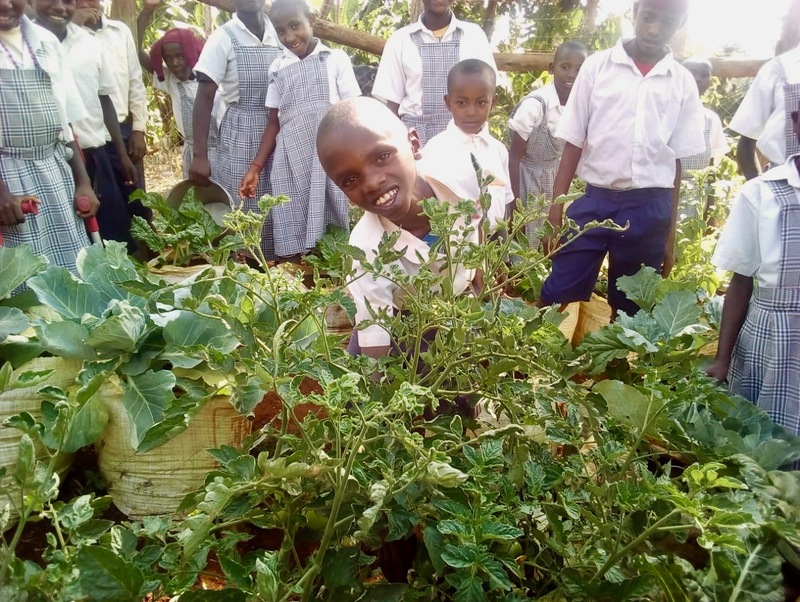 We’re growing a new generation of agriculturalists at New Hope – AINA! 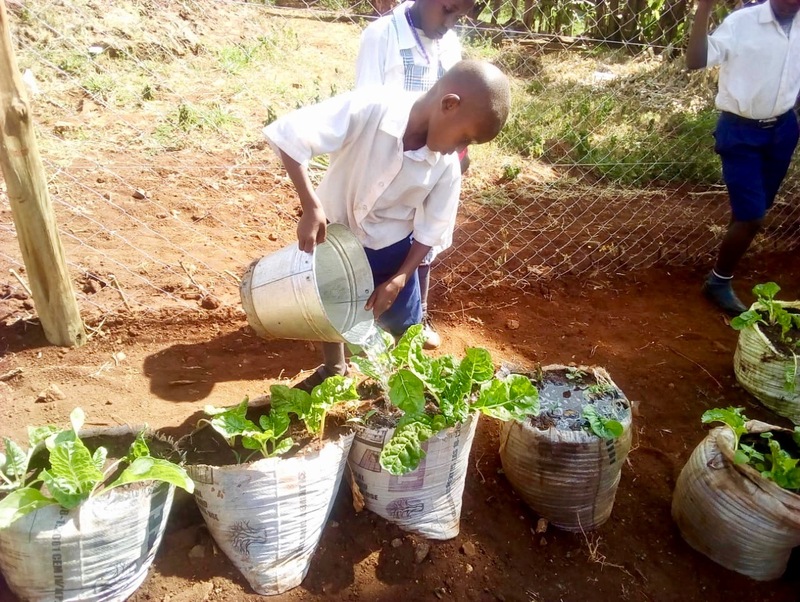 Thanks to a grant from the Ludwick Foundation (and our new super savvy agriculturalist, Beatrice) New Hope – AINA has a new learning garden! 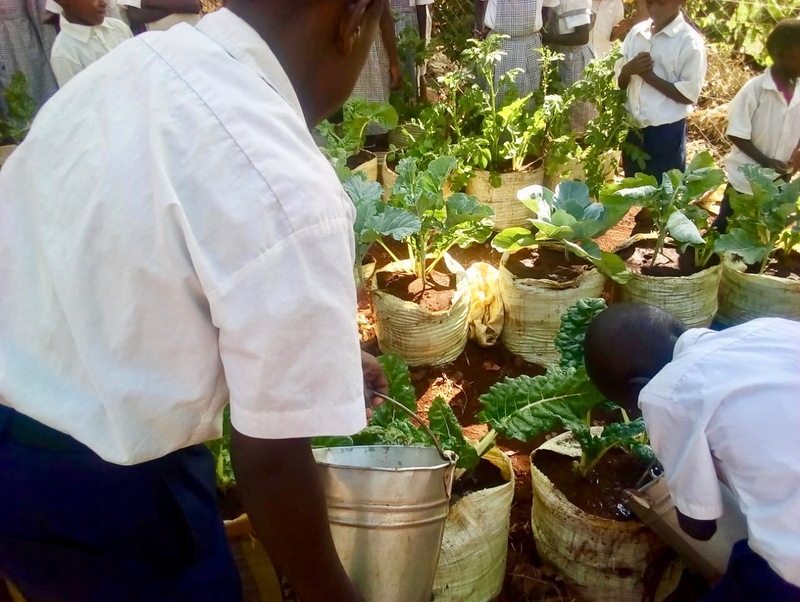 Children of all ages participate in growing their own vegetables and herbs, both through structured class time and an extracurricular club aimed at honing agricultural skills. 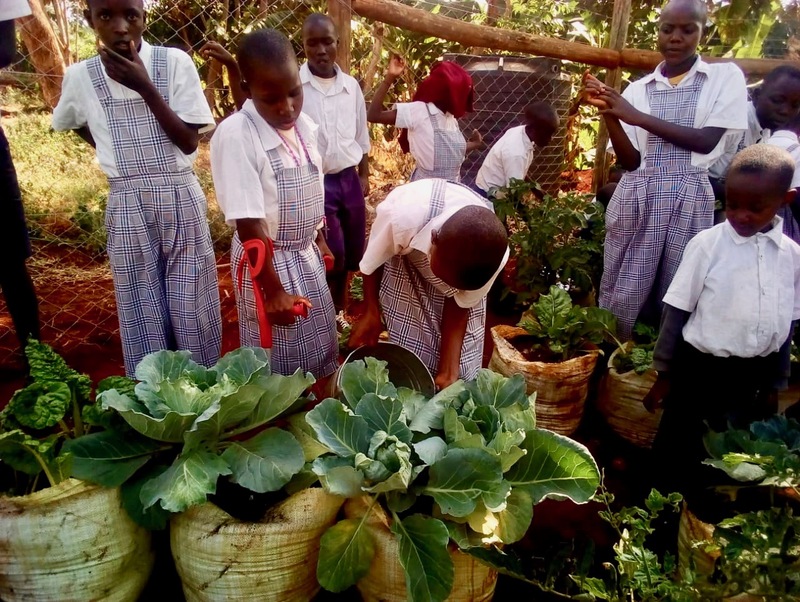 Students at Paolo Academy learn a variety of gardening techniques while taking responsibility for their own little section of earth. 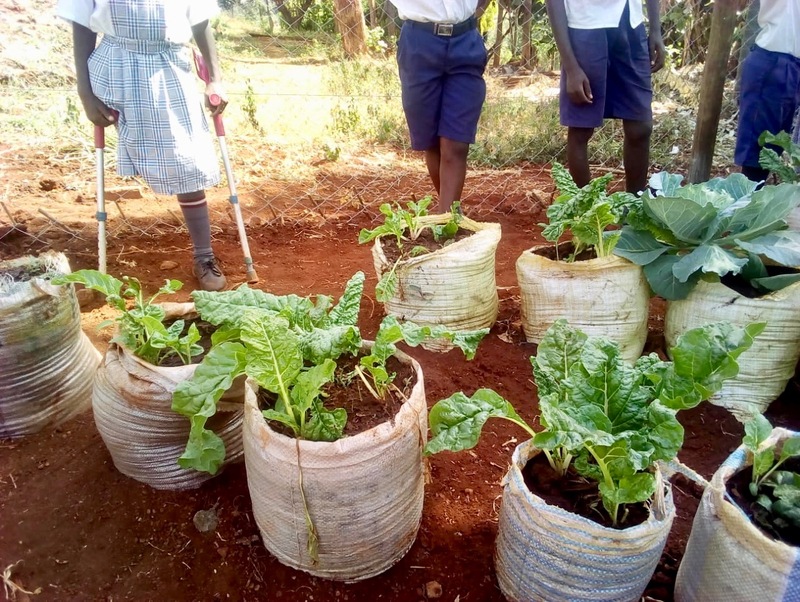 Agriculture plays a key role in the Kenyan economy and local culture. In counties like ours, Meru County, over 90% of the population is dependent on agriculture for their livelihood. 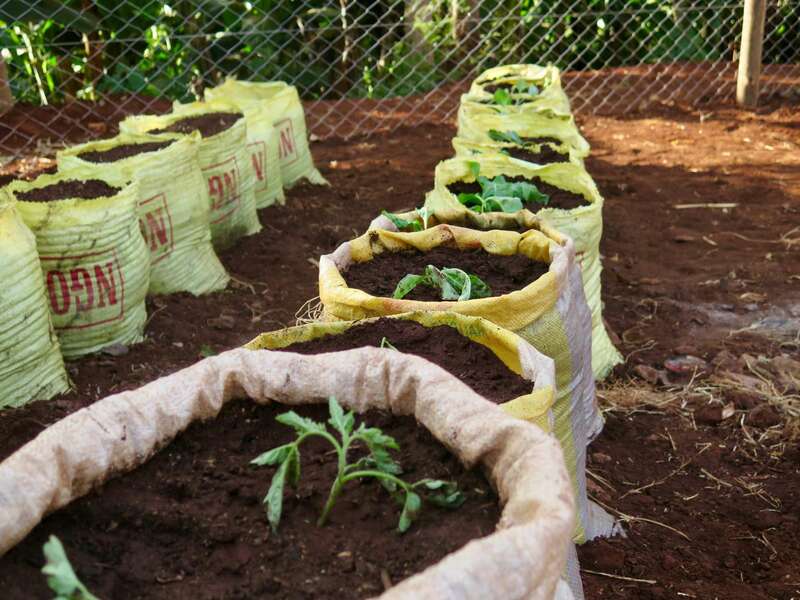 Crops like coffee, tea, miraa, and macadamia nuts account for 80% of Meru County’s income and are primarily grown on small plots like ours at New Hope – AINA. Involving our kids in the learning farm grants them invaluable skills that will allow them to participate fully in the local economy. Aside from the practical skills children gain from these activities, there are the positive psychological effects from being in nature. Recent research published by the Proceedings of the National Academy of Sciences reveals that increased exposure to natural environments as a child positively impacts mental health over one’s lifetime. 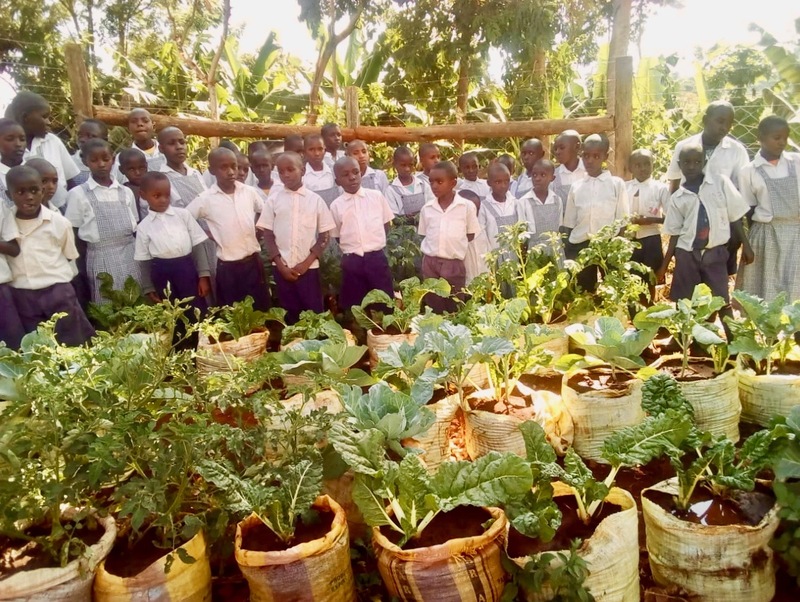 March to the Top programs in agriculture grant our children the opportunity to interact with nature in a structured environment, helping them become happy, healthy, productive adults. Thank you to Beatrice and the Ludwick Family Foundation for making this possible!